To rule the streets having the right footwear can only take you so far. You need the skills to humiliate the opponent and the moves to gain the respect of your crew. 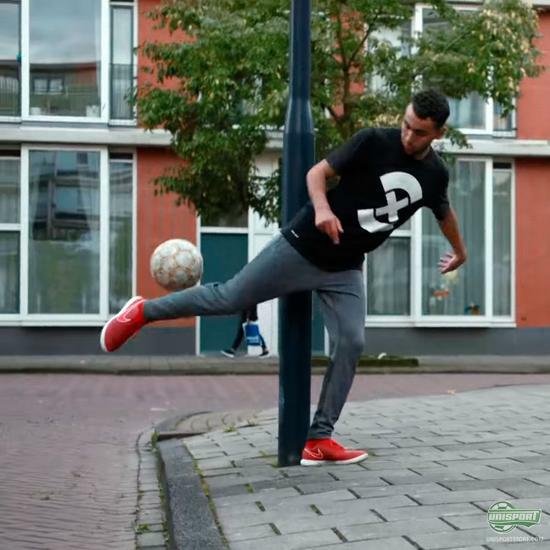 Nike have taken to the streets of Amsterdam to hear from some of the world’s most feared street players to learn some tricks. This time it’s a move that will definitely get you noticed - ‘The Scorpion’. The Scorpion move was created by Amsterdam’s very own Nordin Stitou, who pulls off the move when he needs to create an attack, even when under pressure from the defender. The trick is all about luring in the opponent to just the right distance, before doing the scorpion to completely humiliate the opponent. 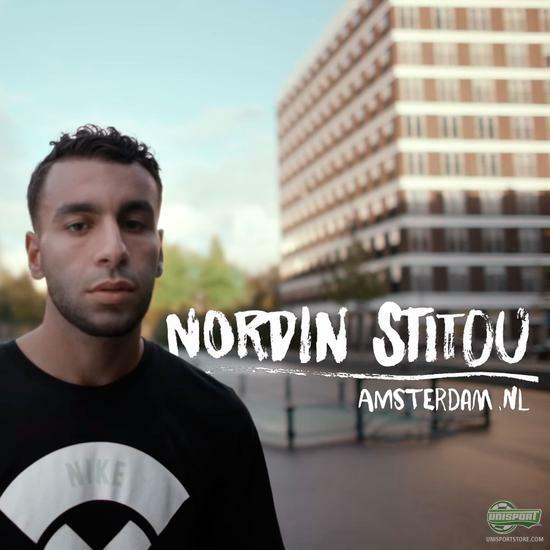 The Nike MagistaX is Nordin Stitou’s weapon of choice. You can find all the Nike FootballX shoes right here. Nike have also been teaching the ‘360 Backheel Flick’ and ‘The Beast Chip’. Have you been out practising them and have you pulled them off? If not get practising and start humiliating your friends.